1. 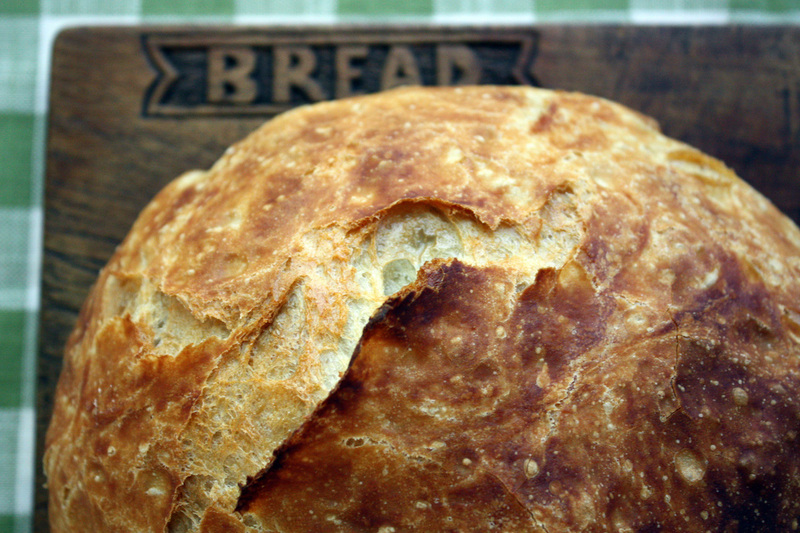 Crusty bread can be stored uncovered at room temperature for the first day. By the end of the day, it should be wrapped in foil (not plastic) or in a paper bag and kept at room temperature for a second day. 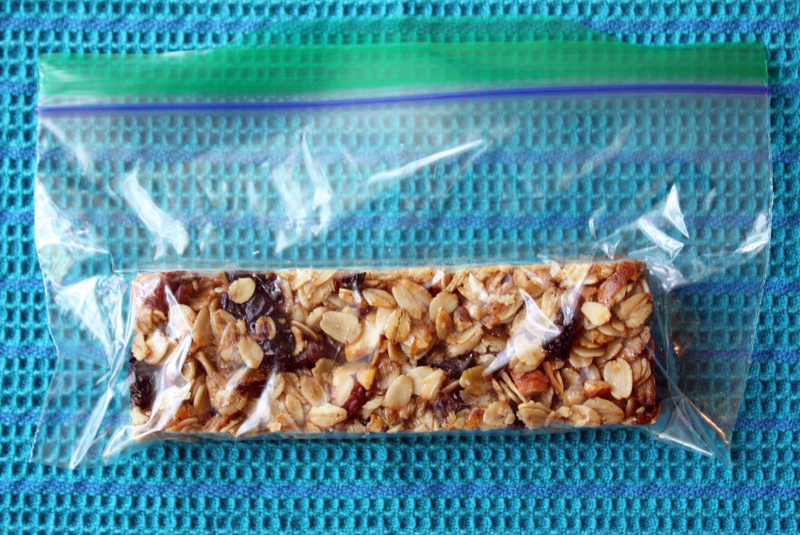 After that is should be wrapped tightly in plastic and refrigerated or frozen. 2. Crusty bread will not be crusty the second day. 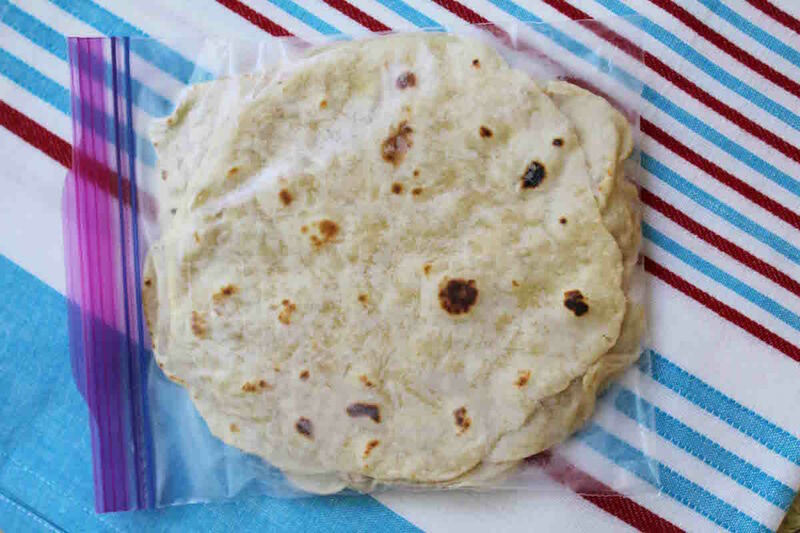 You can re-crisp it by putting it cut side down on a piece of foil and place in a preheated 325° F oven, directly on your oven rack, for about 10 minutes. 3. Crusty bread should not be stored in plastic. Aluminum foil is a better choice. 4. 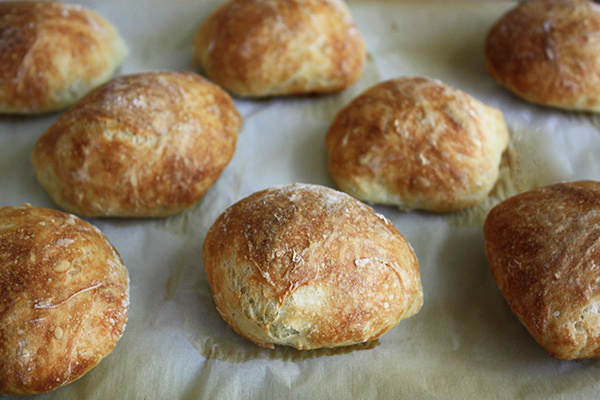 Crusty rolls are best frozen the day they are baked. To re-crisp, place frozen rolls directly on the oven rack in a preheated 325° F oven for 10-12 minutes. They’ll be even more crispy than first-baked. 5. 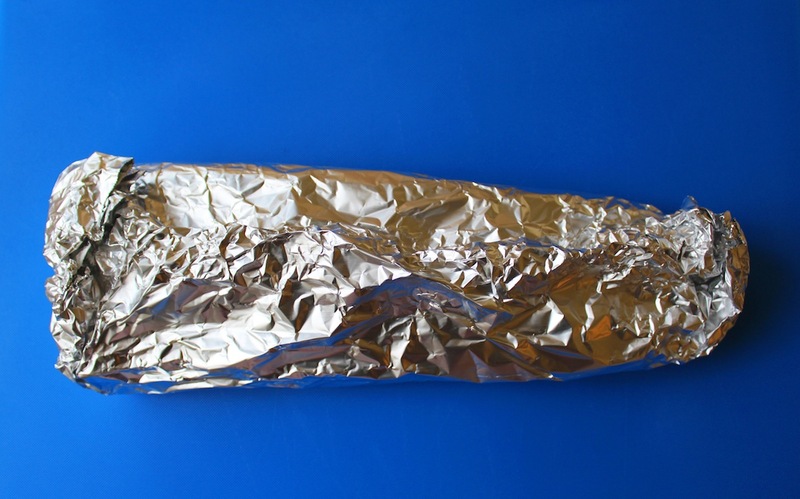 A standard soft loaf is best stored tightly wrapped in foil or plastic at room temperature up to 2 days and after that should be refrigerated or frozen. 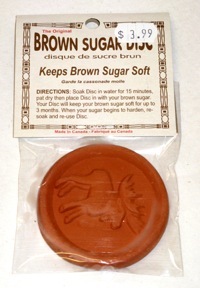 If you dip into flour without aerating, you will be getting too much flour and your dough will be too dry. To aerate flour you simply stir it around with a spoon before measuring. 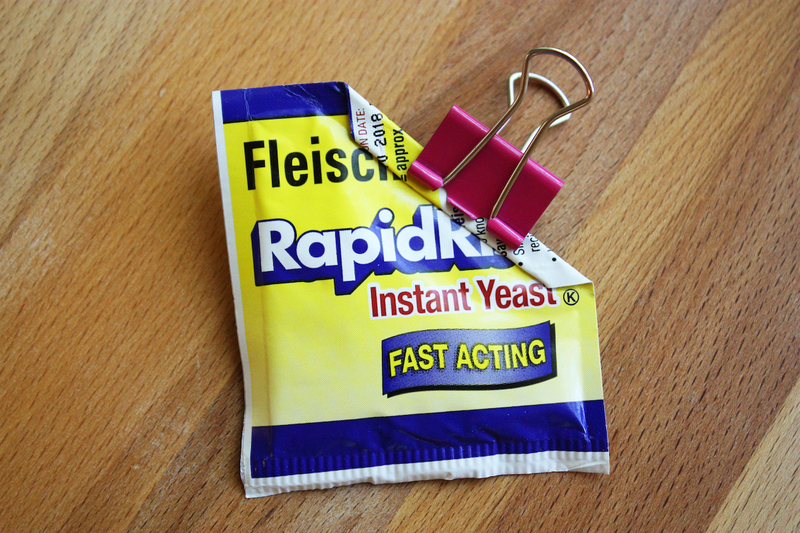 To measure, be sure to use a flat-topped dry measuring cup. You can see how I aerate flour in my Quick and Easy Chocolate Cake video at the one minute mark: Click here to see it. 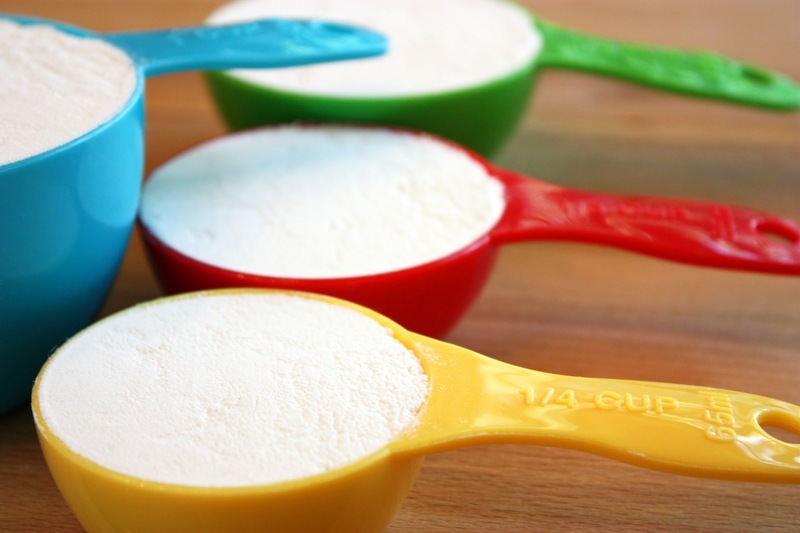 After aerating, there are two ways to measure the flour: 1) Scoop & Level – Gently scoop the flour up with a spoon and sprinkle it into your measuring cup until it’s mounded above the rim. Do not tap the cup or the container of flour. Finally, level off the excess flour with the back of a knife. 2) Dip & Level – Gently dip your measuring cup into the flour until it’s mounded above the rim and level off the excess flour with the back of a knife. In my kitchen, a cup of flour weighs 4 1/2 ounces (130 grams). Separate and wash the celery. Pat it to remove excess water. 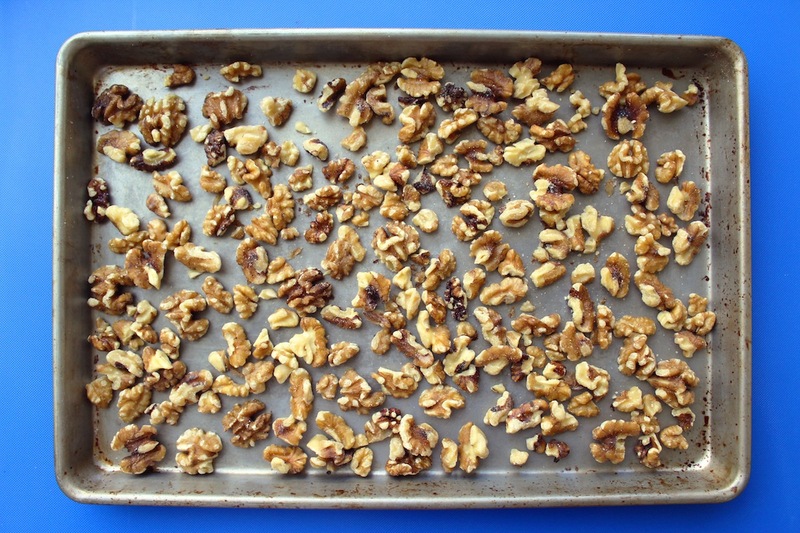 Lay down a large sheet (about 18 by 18 inches) of heavy duty extra wide aluminum foil. 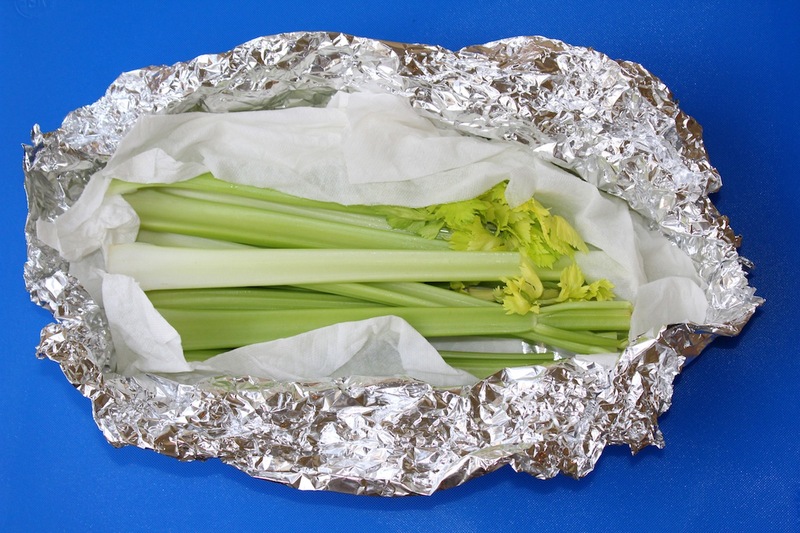 Wrap the still damp celery in 2-3 paper towels and place in the center of the foil. 5. Wrap the celery in the paper towels and then the foil, starting with the long side and then fold in the ends. 6. 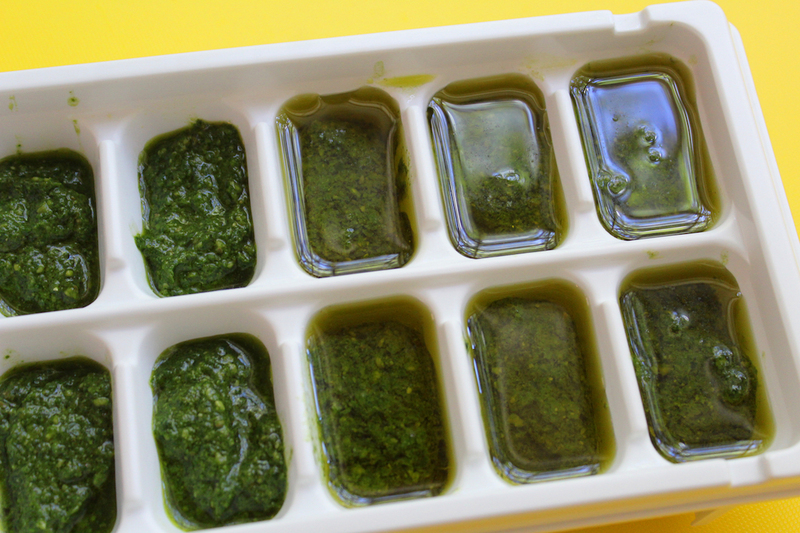 It’s easy to open and re-close the celery packet when you use heavy duty foil. The paper towels continue to keep moisture away from the celery, allowing it to stay fresh much longer. The worst thing to wrap celery, or any other high-moisture vegetables in, is plastic.